A chimney sweep was in the wrong place at the wrong time. It is unclear whether he was the first to die in this entertaining mystery set in Scotland, but he gets top billing on its book cover. 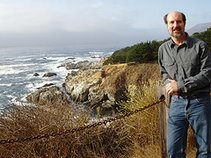 The mystery to solve is who is responsible for a series of murders that take place across the Scottish countryside and as far away as Latin America. With incompetence in the higher ranks of the police, it is up to local constable Hamish Macbeth to identify the murderer. Hamish is supported in his effort by a colorful group of townsfolk and former fiancees and is hampered by a chief inspector who tries to keep him off the case. He is often accompanied by his faithful dog and cat. Keep an eye on that cat. I enjoyed the interplay of the entertaining characters and how the plot turned unexpectedly at several points. I also liked how the story went well beyond the solving of the mystery to inform readers of what became of the players. Finally, I enjoyed the Scottish-toned narration by Graeme Malcolm. I have a new series for my gardening-time audiobooks. 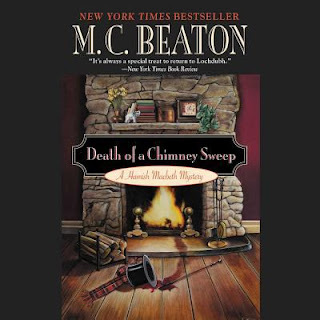 Beaton, M. C. Death of a Chimney Sweep: A Hamish MacBeth Mystery. Audio Go, 2010, 2011. 5 compact discs. 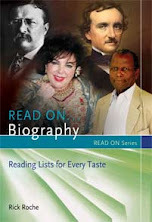 ISBN 9781602839311.